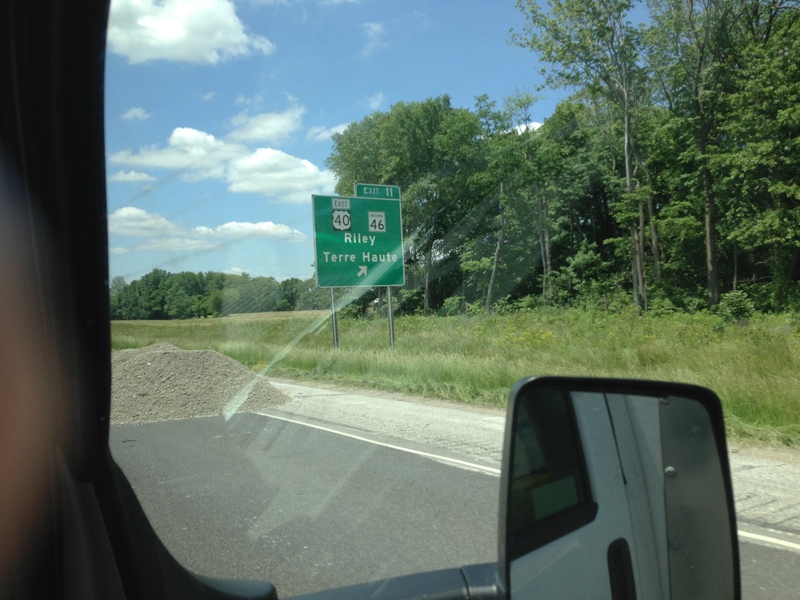 “Terre Haute, that’s where Larry Bird is from!” I feverishly snapped a picture out of the Budget Rental Truck as we flew by the isolated exit on an Indiana highway. I could have told my girlfriend “LeBron James grew up here,” and she would not have batted an eye. Luckily we needed to get gas. I fact-checked myself. Larry Bird is from French Lick, duh. How could I forget that? Jake Odum is from Terre Haute. Indiana State, Larry Bird’s alma mater, is also in Terra Haute, where Odum plays. If you check out Bleacher Report’s top 22 point guards nationally, you won’t find Jake Odum. But I’m giving the 6’4” senior some love right here. With Creighton leaving the Missouri Valley Conference for greener pastures, the Sycamores have a real opportunity. Odum is one of those guys who looks like he is playing in slow-motion, but already has the play diagnosed. Over Odum’s career his conference has sent quality competitors to the big dance with Creighton, Wichita State and Northern Iowa. All the while, he has put up nearly 450 assists. Odum scored more in his junior campaign, averaging 13.6 points per game. Look for he and backcourt mate Manny Arop to drop in on the national conversation come March. This entry was posted in Preseason Predictions, Preseason Predictions and tagged Indiana State Basketball, jake odum by College Basketball Eye Test. Bookmark the permalink.